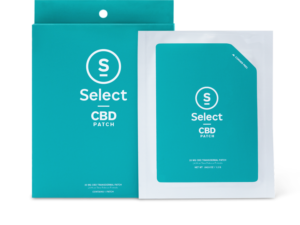 Shop CBD Now is proud to distribute for Select CBD. 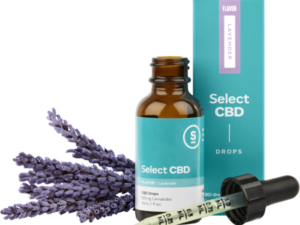 They have top of the line CBD isolate products for People and Pets! 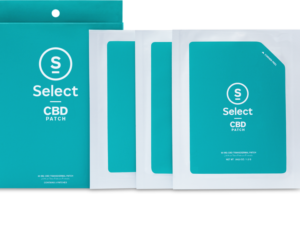 Select’s CBD isolate Tinctures are easy to use and are very effective. The easiest method is to take the drops sublingually by placing them right under your tongue, and letting sit for 30-60 seconds. For pets, you can put the drops on their wet or dry food, or right in their mouth if they let you! 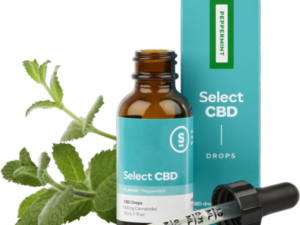 The benefits of CBD for Pets is just as great as it is for People. 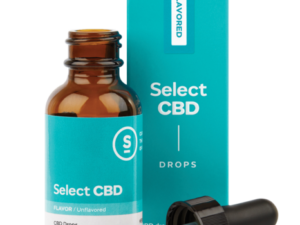 Choose between Select’s deliciously flavored tinctures! The people targeted flavors are: Lemon Ginger, Peppermint, and Lavender. The Pet targeted flavors are: Peanut Butter, Chicken, Bacon, and Salmon. 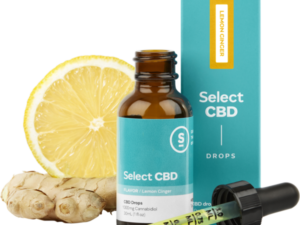 You can also never go wrong with their Unflavored tincture options!